Finally, after what seems like years of waiting, here it is. 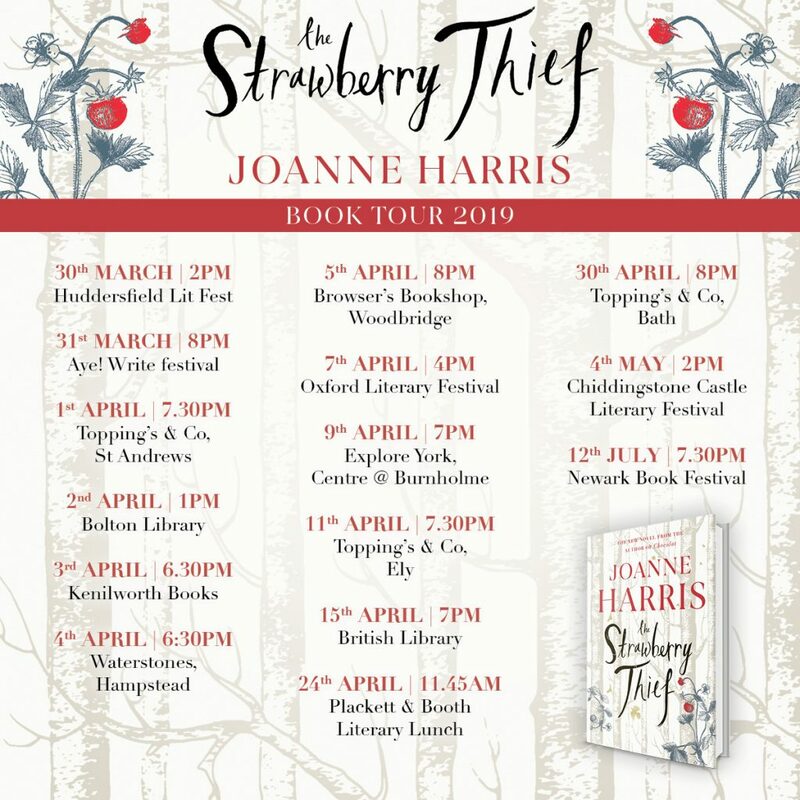 THE STRAWBERRY THIEF will be out in shops on April 4th – although for those of you wishing to buy it for Mothers’ Day, you’ll probably be able to find it in shops a few days earlier, and they’ll be available to buy at all my readings, of course. Check below, or on the events page to see if there’s one near you. Waterstones has a special limited edition: it comes signed, and with an introduction and a short story from me: there are only 3000 of them, so don’t hesitate to order yours here! 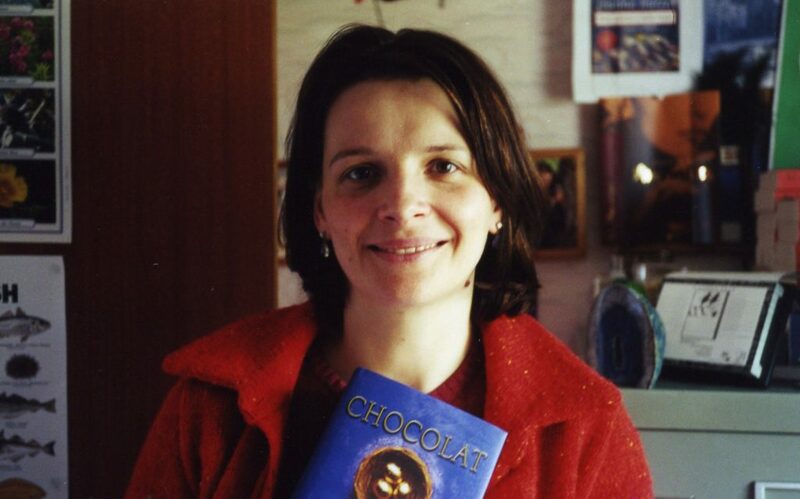 Or if you prefer audiobooks, mine will be coming out at the same time – and as with CHOCOLAT, I’m the narrator. 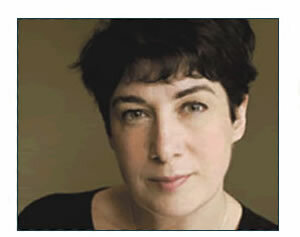 If you can’t make any of my readings, you might prefer to check out my blog tour – with reviews, Q & As and additional input from me throughout the buildup to the launch.